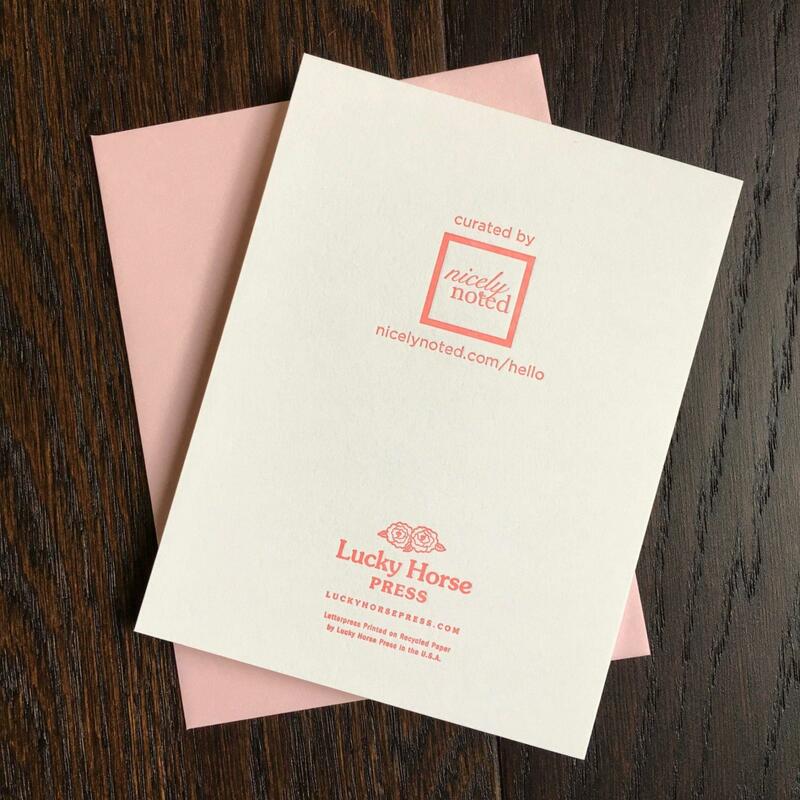 ~Do It Up | Lucky Horse Press ($5): This card is letterpress printed on 100 lb. 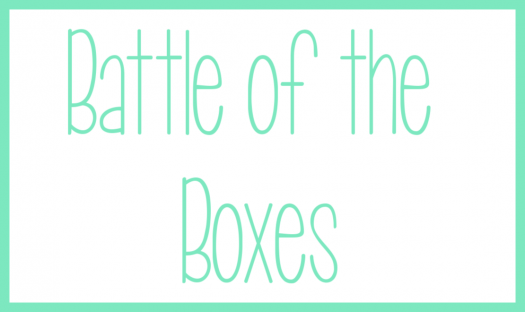 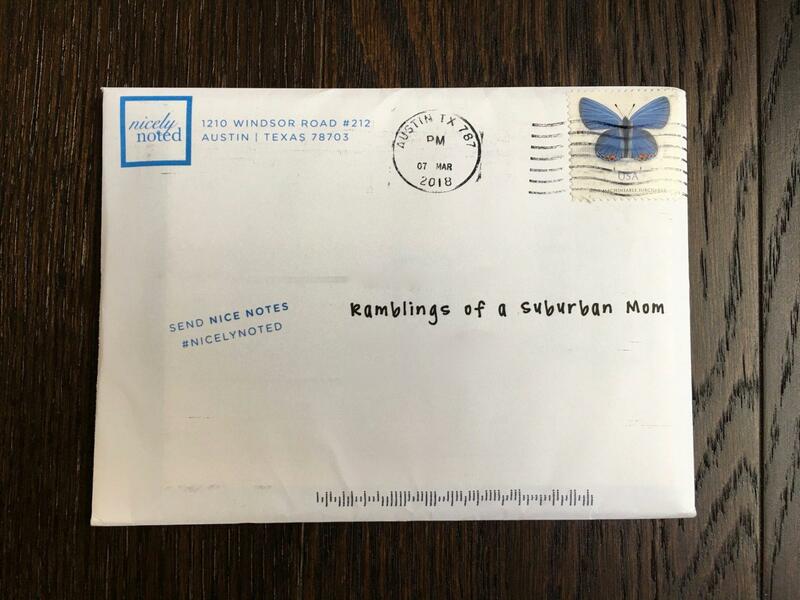 recycled cover. 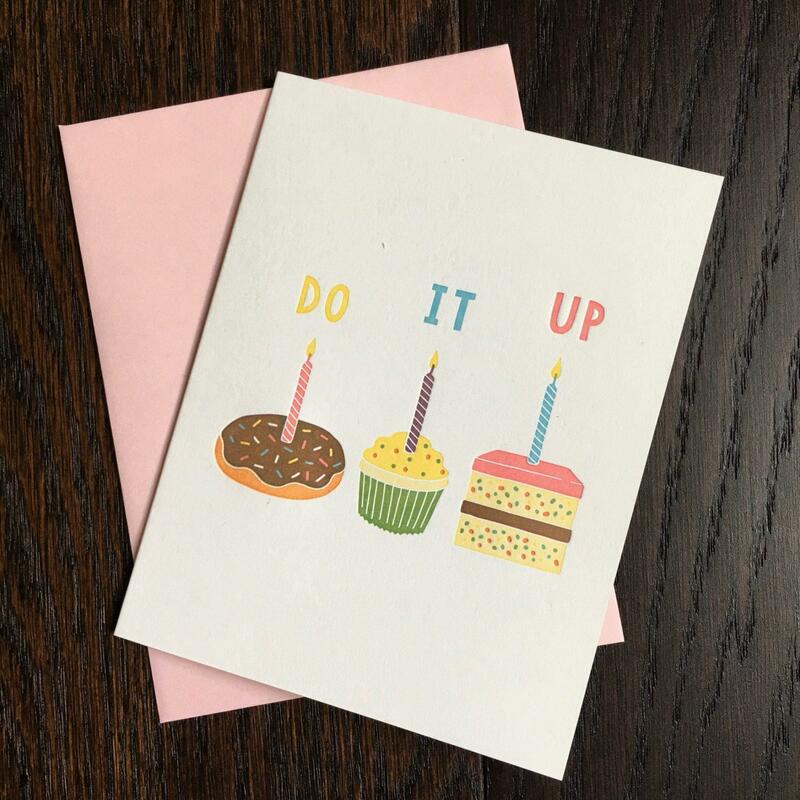 Hopefully whoever you send this to will Do It Up right on their birthday! 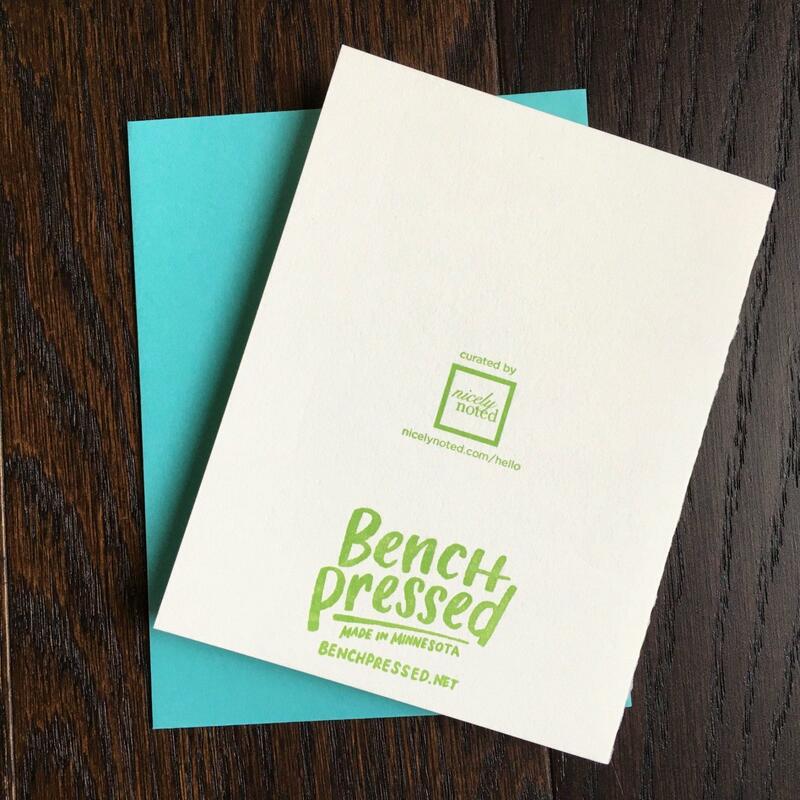 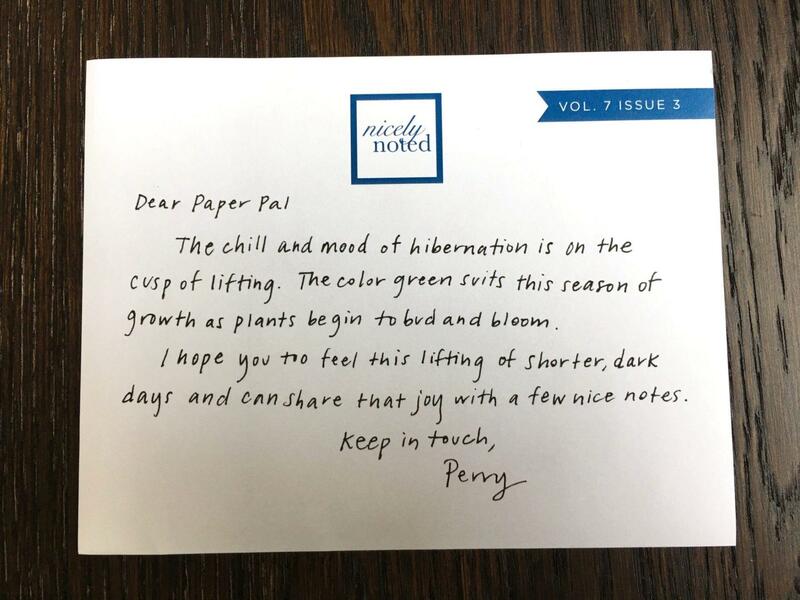 ~Hello | Bench Pressed ($5): Bench Pressed cards are letterpress printed in their studio in Minneapolis, Minnesota on 100% tree-free cotton paper using antique equipment. 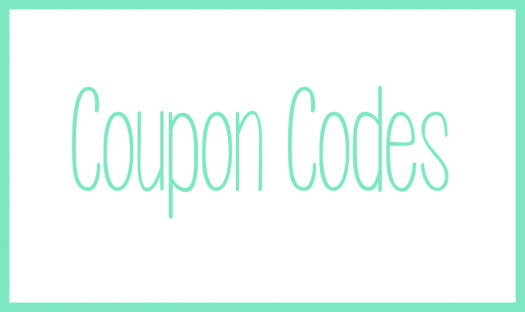 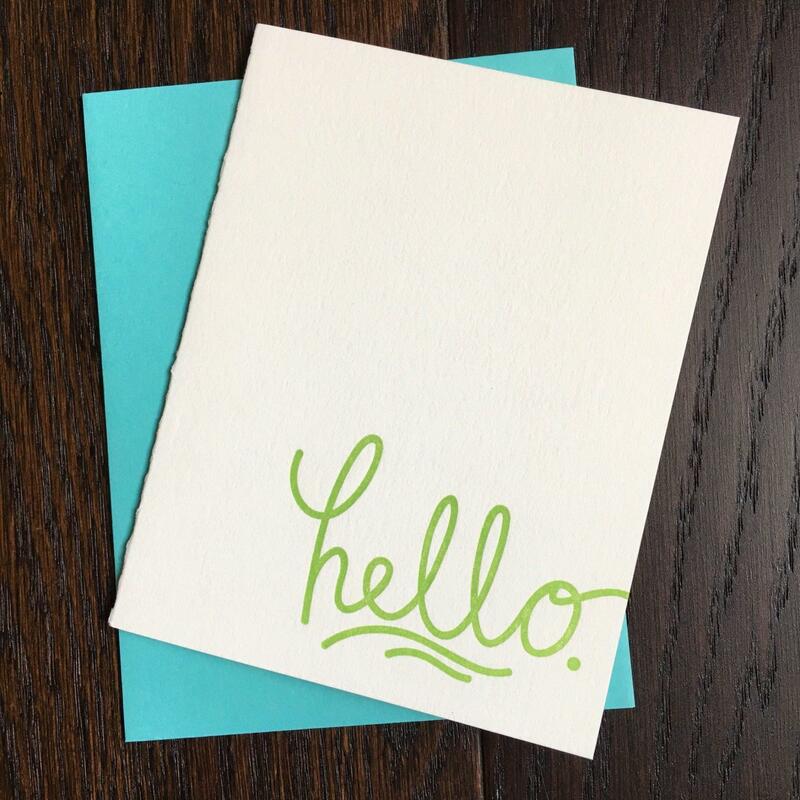 This hello card features a cream background with a lime green font. 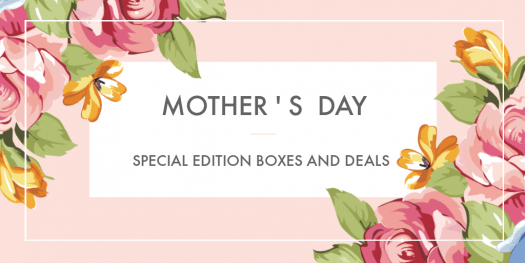 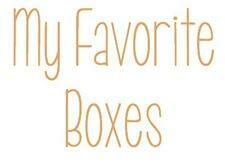 Great for all occasions! 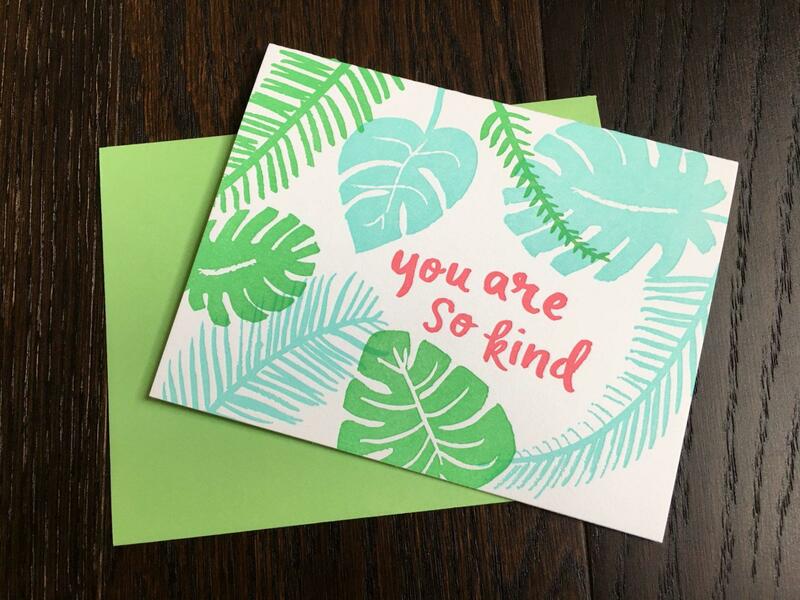 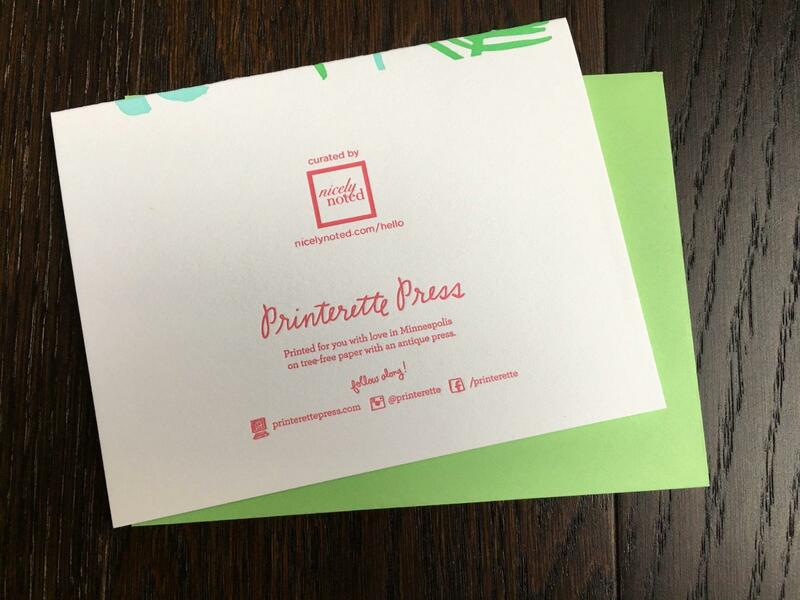 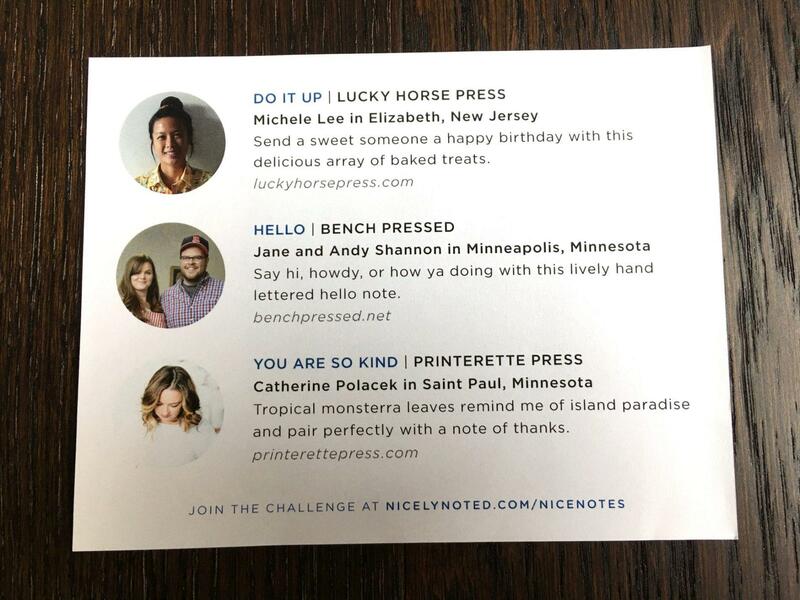 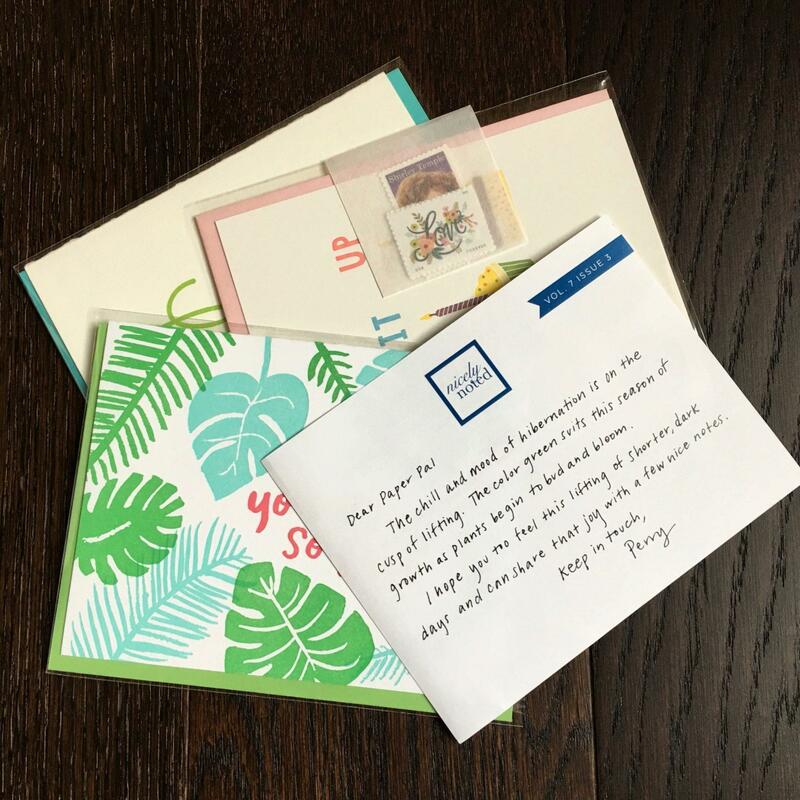 ~You Are So Kind | Printerette Press ($5.50): This card is letterpress printed on 100% cotton paper in Saint Paul, Minnesota. 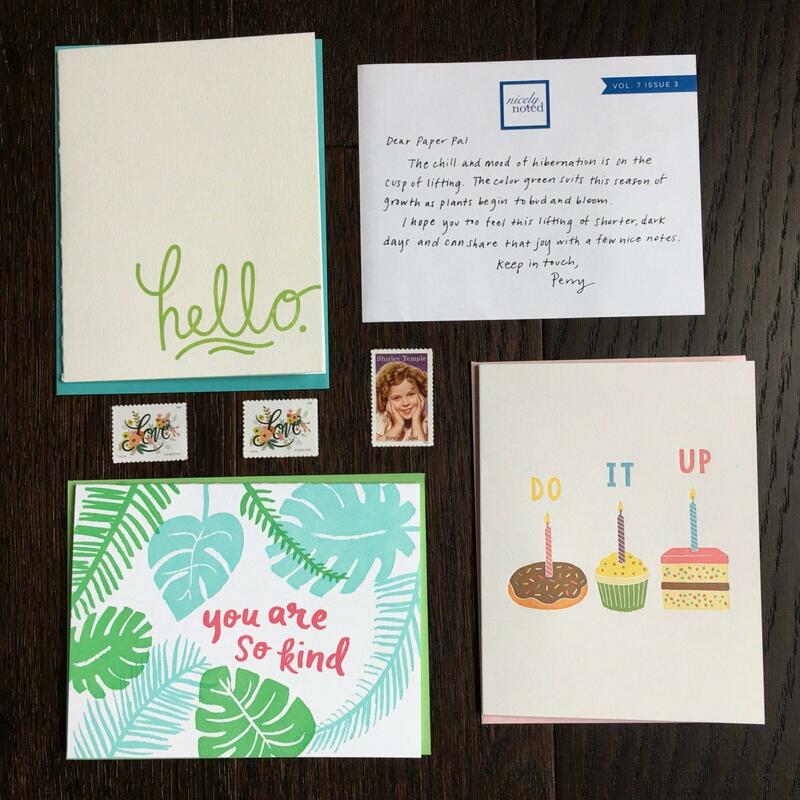 I love the tropical theme and think this is a great way to say thank you.